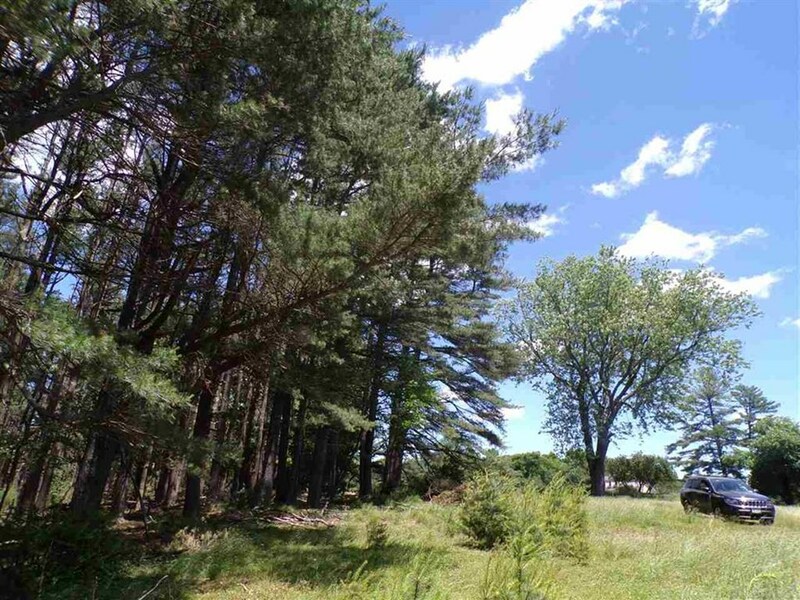 This is a perfect building lot, perfect for a dream home or a weekend home. This 5.16 acre parcel is a beauty. It really is something to see for yourself!